Fleas are parasites and feed off of a pet’s blood by biting them; unfortunately as well as taking the blood without asking, they can pass on a range of diseases which are harmful for both the pet and humans. Myxomatosis in rabbits and tapeworms in cats and dogs are to name but a few, if an animal has an allergic reaction then their health can be seriously compromised. Prevention treatment is vital for both fleas and worms as they are so rife in a pet’s everyday environment. Simply suckling milk from its mother can pass on worms to a new born animal and brushing past a flea infected dog can allow them to jump ship to a different host and go onto multiply. Washing hands is as vital after contact alongside the use of prevention treatment that can be acquired from any vets in Surrey to stop a chain of infection. Why Are Fleas and Worms Bad News For Humans and Animals? Being able to lay up to 50 eggs a day, it is clear to see why fleas can cause havoc with their huge numbers. Being incredibly well adapted to courier a host of diseases, it is vital that we protect both ourselves and our pets. 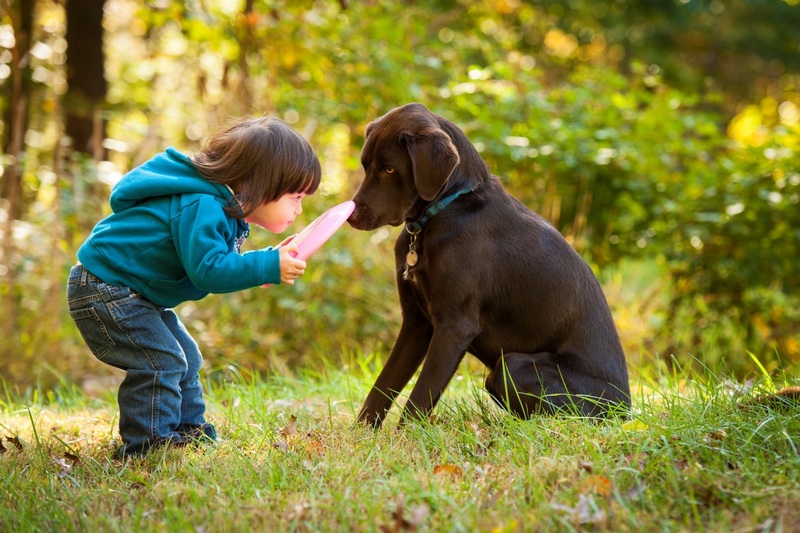 If a child touches a dog’s faeces and then later rubs their eyes, any worms present can cause blindness. Fleas and worms have also been known to cause miscarriages, stomach upsets and anaemia in both humans and their pets. It is strongly advised for pregnant women to avoid cleaning out cat litter trays or picking up dog faeces; the local authority or vets can give specific advice or information when needed. When and how the treatment is applied all depends upon which product you decide to use, but monthly worming and flea treatment for the first 6 months of your pet’s life and then following the manufacturers advice is the most common form of action. Knowing the weight of your pet is vital to ensure that the dose you give is correct. 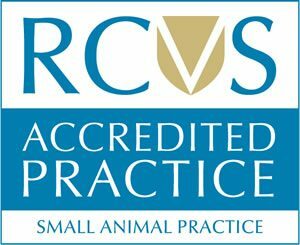 You can contact local vets in Surrey if you are unsure about anything regarding the health of your favourite furry family member.